You can send your birthday and anniversaries to be announced on KRFOAM1390. 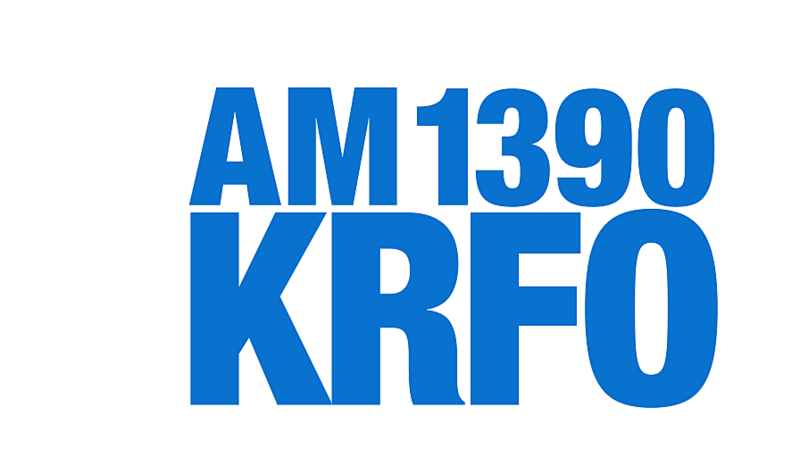 They are read weekdays on AM1390 at 832am! If you are submitting for another person, please give us a phone number or email address for contact.